Hello guys, welcome to our hacking week. which is all about hacking and security on the Internet. One other way hackers get access to people accounts is by using Pass Word Stealers. Pass word stealers as the name goes enable you to get access to someones password. There are different levels stealers. 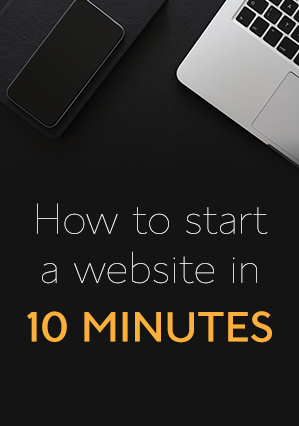 Some can work with specific browsers while others will work on all browsers and on all websites. There are equally so many fake software out there that claim to be USB stealers which when you download, you juts become a victim. Stealers should not just be used for negative reasons. They can help companies to retrieve lost passwords . This is why hackers are needed. It is time for you to know how to make yours. Hum, Let us get to the big task, Creating a USB password stealer. 1. A computer connected to the Internet. This will be used to type codes and download software that will be required. Our Stealer will be stored here. Nirsoft is a website whee you can download free source codes,system utilities,password recover tools and other cool hacking software. We are going to use the recover tools on this website. There are a good number of tools on Nirsoft website. The tools you will use will depend on where you want to get passwords stored. 3.WebBrowser PassView: This tool shows the passwords store on Google chrome, internet explorer, Opera mini and mozilla firefox. 4. Mail PassView: This tools help to get email passwords. 5. 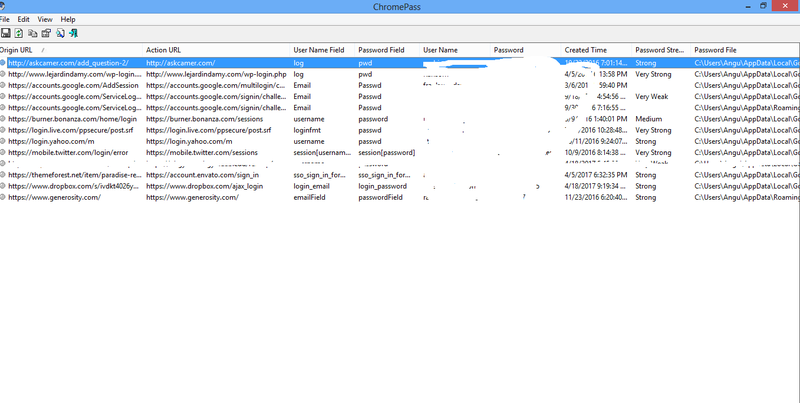 ChromePass: This tool is needed to view use names and passwords stored on Google Chrome Browser. 6. Password Fox: As the names goes, it is a small tool that allows you to view user names and paswords stored on Mozilla fire Fox(Windows Only). 7. Wireless Key View: This tool will help us get wireless network keys stored on the victime computer. WEB/WPA Keys can be gotten with this tool. Now that we have everything set, it is time to get to work. 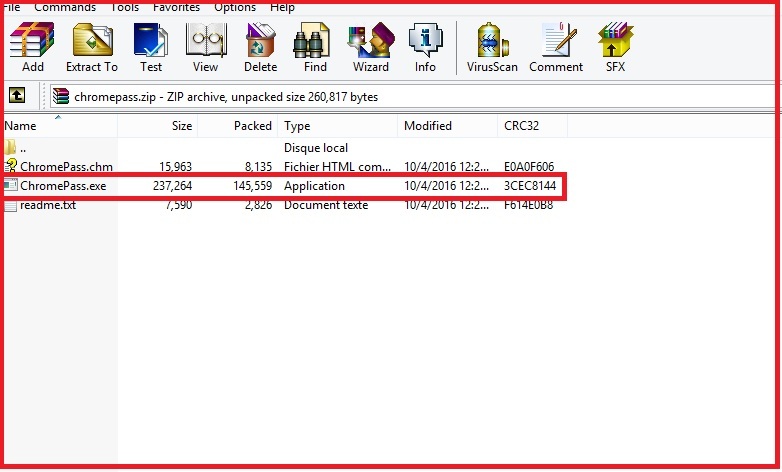 Step1: Open each of the .Rar files you downloaded and extract the .exe file . This means you should extract 5 .exe files in total. Step3: Open a new notepad document and paste the following code. Step 4: copy the .inf files and .bat files into your USB(utility folder). We are set, Stealer Created. Get the USB out and Insert on Your Victims Computer. You will see a pop Up that will request for Scan. Click OK and All Passwords will be stored as .txt file on your USB. Open the .text file and you will see all passwords from the victims computer. On the text File you can get details like Url,login url,user name,password, date accesses, pass word strenght and the file where the password is stored. Below is a sample data i got from the Chromepass .text file. This means this hack is 100 % working. Make sure you know what you what you are doing. I am not responsible for any damages this might cost you. Stealers function based on the fact that computer users store their passwords on computers and browser. 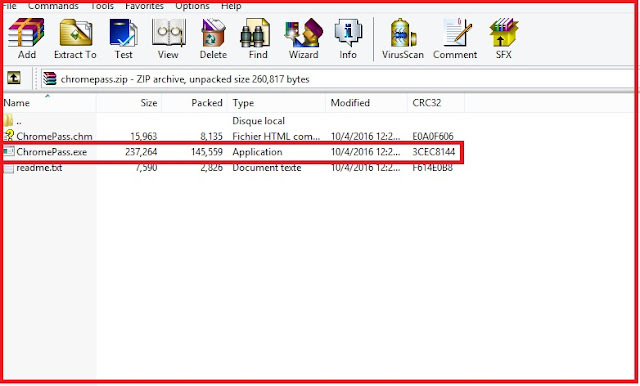 Stealers are capable of getting this information stored on your computer in the form of a text. Stealers will not work if the passwords are not stored or saved on the browser. As such you can target your victim with a phising page or scam page. 2. Do not accept USB from unknown persons into your computer. 3. Share files using clouds services like Drop box and Google Drive (Free) or Zoolz(premium). 4. Dont save all your passwords on your PC. Instead of saving passwords on PC, you can use paswword managers like Kapersky and password manager pro. 5. Use multiple browsers( opera mini,chrome,safari,mozilla,edge and more). 7. Change your pass word frequently. 8. Enable two factor authetification for your accounts. 9. Use remote desktop Services. 10. Disbale Auturun on you computer. 11. Watch out for Hackers. Hacked By..... Let me Know you feed back. Please no emails. Comment if you have any doubts, other hack Options or controversial results.